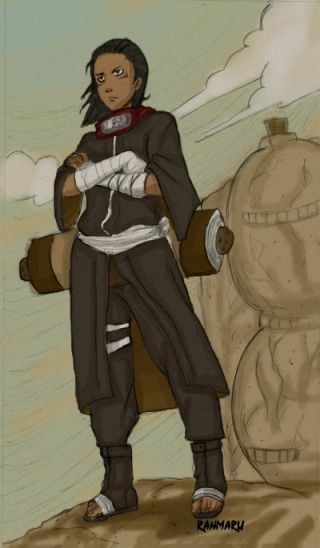 History - Kazeno is a member of the Chikara clan, who are masters of Kenjutsu and Wind style justsu. He grew up with uncle and never knew his parents, but hopes to find out one day what happened to them and if they are alive or dead. Appearance - Tan Skin, shoulder length brown hair, brown eyes, and wears traditional sand shinobi garb.